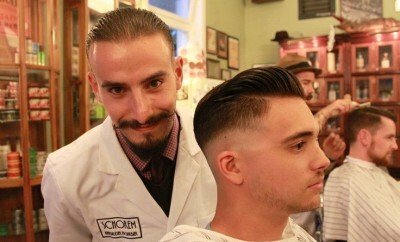 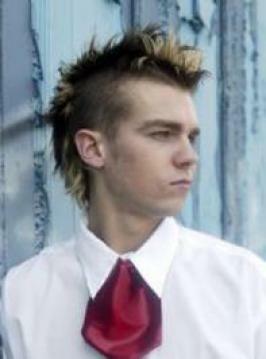 Punk hairstyles for men offer strange and fairly unusual styling. 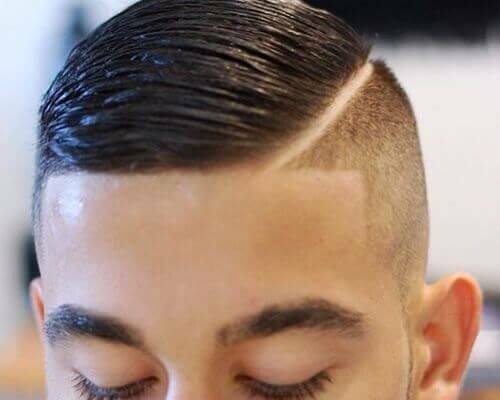 When it comes to this hairstyle, it’s all about expression that comes with a brand new look and would be bent on showing off your daring side. 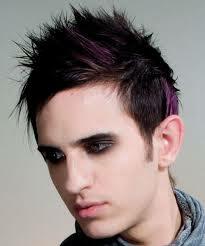 Punk hairstyles are a little more loose and free-flowing than other types of cuts. 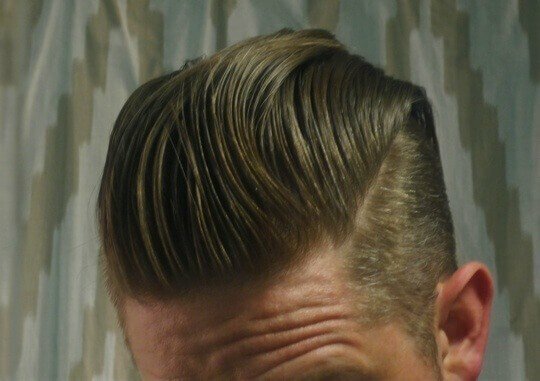 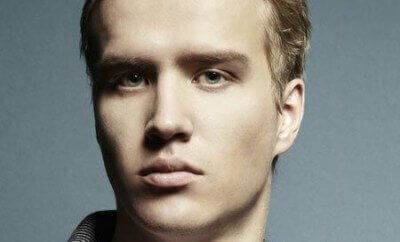 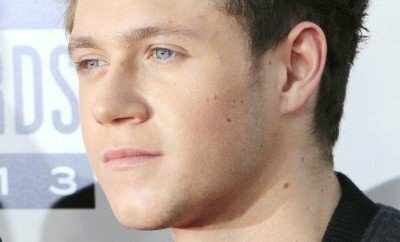 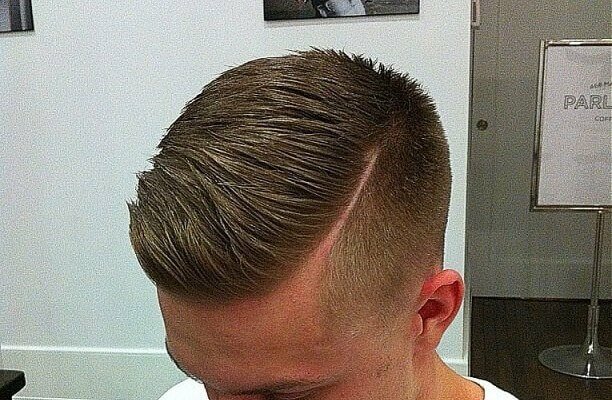 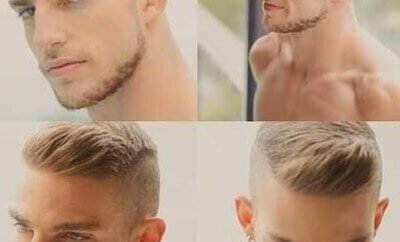 It involves enough length on top to let the hair be styled to stand up and look spiky and shorter on the sides and back. 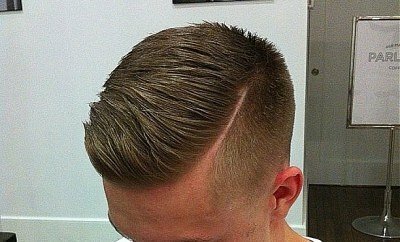 This cut is great for medium-to-thick hair that is straight, wavy, or even moderately curly. 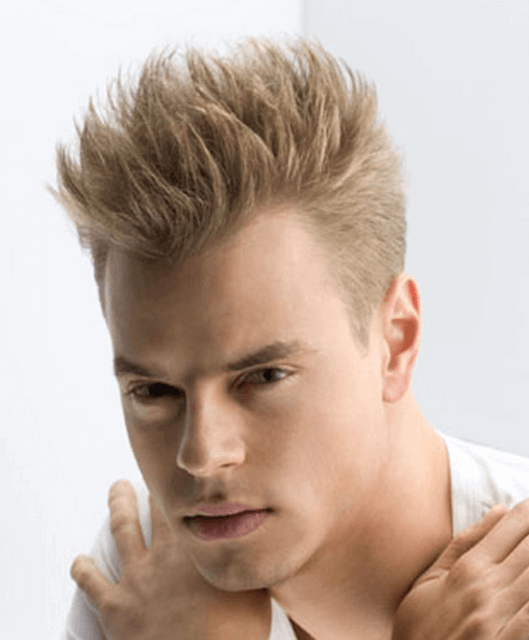 Blow dry hair with a brush and apply necessary amount of firm paste or wax unto hair. 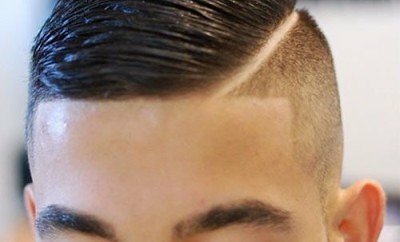 For extra hold and volume, backcomb base all over, style hair up using your fingers or a flat iron and then set this style with a hard hold hairspray.